The countdown to the July 3 draw for Zampira Promotion winner of two Russia World Cup final tickets has started, Super League sponsors TNM Plc have annoucned. Speaking during the second monthly draw of the promotion under which the World Cup fan component is integrated, TNM head of marketing Sobhuza Ngwenya said the race is on to find the lucky soccer fan who will nominate a partner to fly to Russia with and watch the grand finale at the 81 000-capacity Luzhniki Stadium in Moscow. 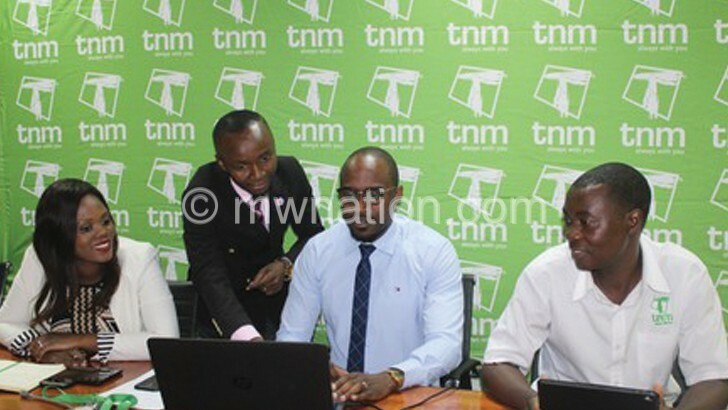 “With the World Cup now underway in Russia and the Super League in Malawi gaining momentum, TNM Plc has started the official count-down to the World Cup ticket draw. 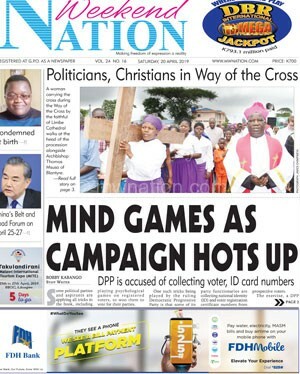 We are set to draw the winner on July 3, two weeks before the final,” said Ngwenya. He said TNM is proud to give Super League fans a taste of both worlds in terms of football as they have the opportunity to win tickets to the World Cup while enjoying their own local football league. The 2018 promotion will run from April 26th until the close of the TNM Super League season in December 2018. In July, one fan stands a chance to win a trip to Russia to watch the World Cup final while another will win K1.5 million at the end of the promotion in December. To enter the promotion, football fans are send Super League matches predictions of weekly results.